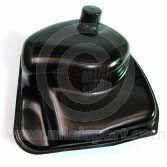 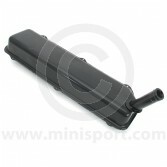 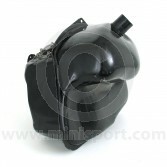 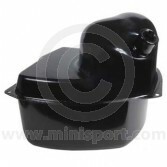 Mini Sport Fuel Tanks: Currently displaying a full range of high quality Mini Fuel Tanks for all models of Mini including Mk1, Mk2, Mk3, Mk4, Mk5, Clubman, Minivan, Estate and Pickup. 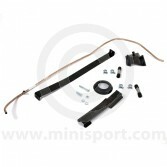 Renovation specialist parts for all models including Mini, Mini Cooper, Mini Cooper S and Mini Clubman are available at competitive prices from the worldís premier Mini specialists. 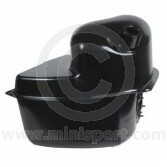 Genuine, OEM (Original Equipment) and replacement specialist parts for all models from the early Mini to the Mini Cooper and Cooper S models, MPi and SPi. 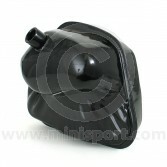  Includes Mini 5.5 Gallon Fuel Tanks, Mini 7.5 Gallon Fuel Tanks plus much more.